With his new album, UR dropping later this year, Usher announced he will be going on a 27 day tour, the first tour in 3 years. “The UR Experience” tour will get underway on November 1 in Montreal, Quebec and finish up in Tampa, Flordia December 14. Other cities include New York, LA, Chicago, Boston and Vancouver. 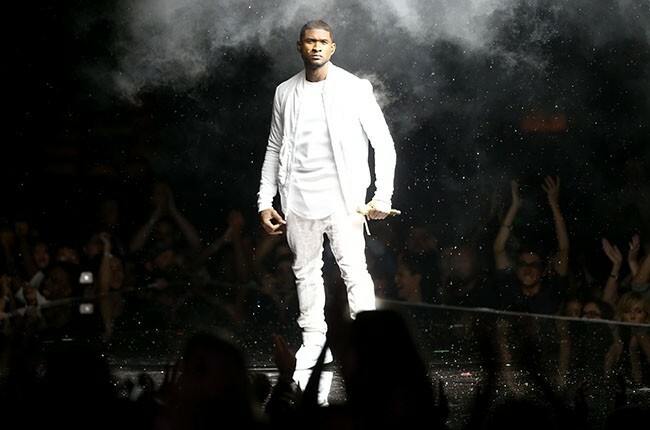 Usher is set to perform his hits and latest singles including “Good Kisser” and “She Came To Give It To You.” off his eight album due out this fall. Joining him will be August Alsina as his supporting act, who just recently wrapped up his own tour “Testimony Live” which ran through the Summer along with DJ Cassidy.